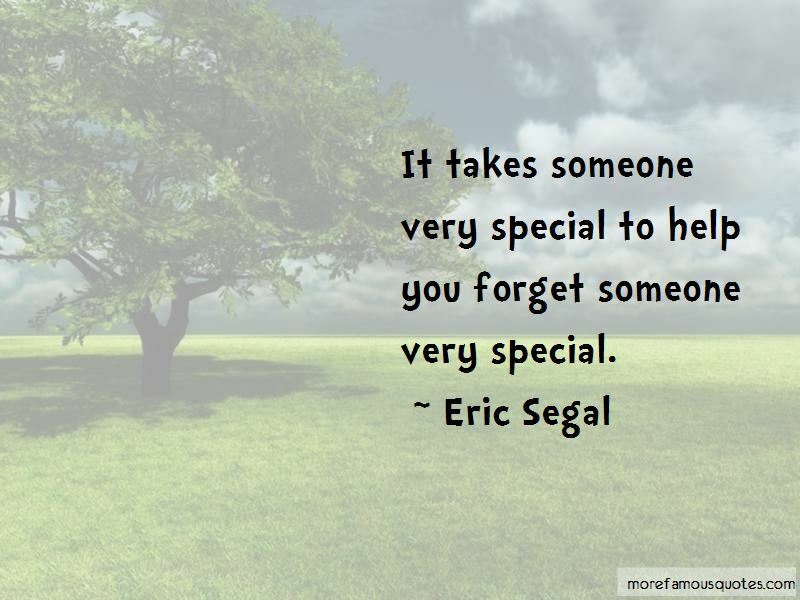 Enjoy the top 2 famous quotes, sayings and quotations by Eric Segal. 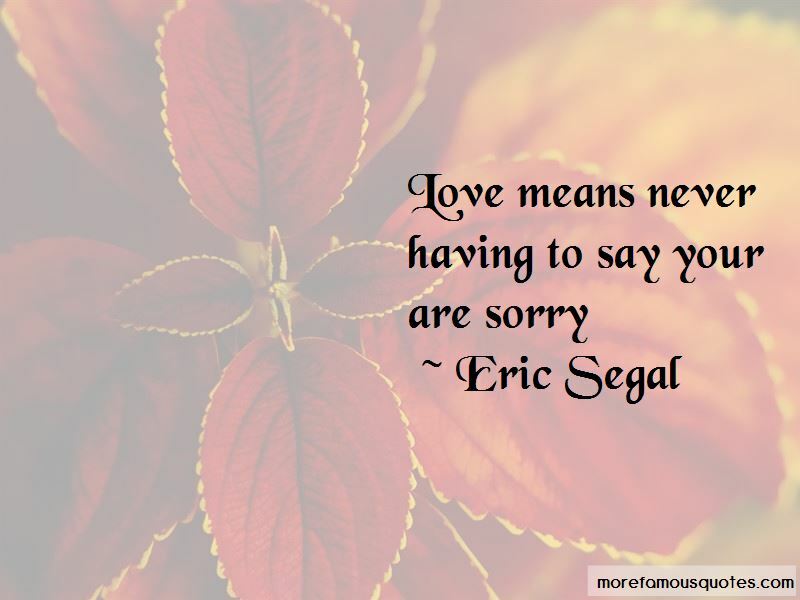 Want to see more pictures of Eric Segal quotes? Click on image of Eric Segal quotes to view full size. “We have been working with Habitat for Humanity and we have built eighty homes, 80% of which are being lived in by New” — Harry Connick, Jr.